Awesome Website Themes is the brainchild of Mike Nichols. It was established in 2015 to introduce the Network Family of themes to the public. We are very excited to provide you what we think are among the best WordPress business themes available. Mike Nichols is the designer and developer of the themes here at Awesome Website Themes. 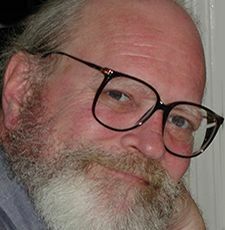 He has been writing commercial software and documentation since 1983. Mike has written major software systems for Hallmark Cards, the Litho-Krome Company, Ballard Designs and Colinear Systems. He also has a background in teaching, public speaking and music. He has been a freelancer and small business owner most of his career. Nichols has been using WordPress since 2007 and building custom websites and themes since 2008. 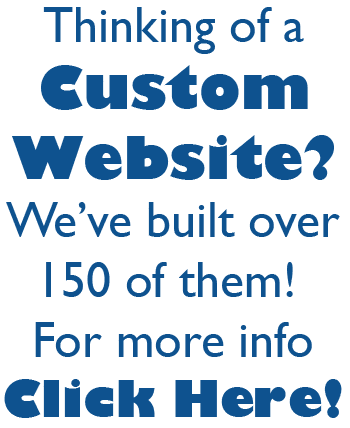 He has built well over 150 custom websites, as well as 14 themes for sale to the public. 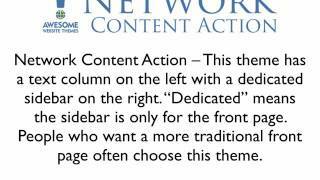 The Network Family of themes is the first of a projected series of themes from Awesome Website Themes. The next theme is in development now. In addition, Nichols intends to expand the Network Family based on customer feedback.